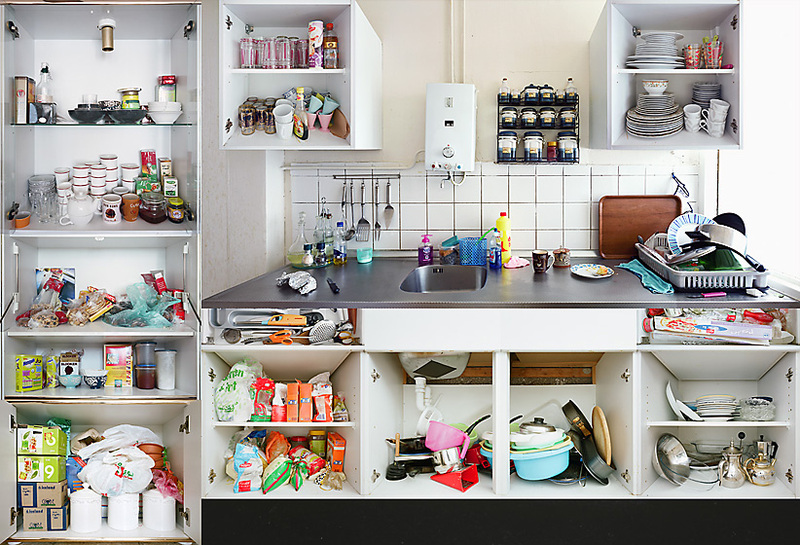 Dutch photographer Erik Klein Wolterink explores the kitchens of various ethnic groups. 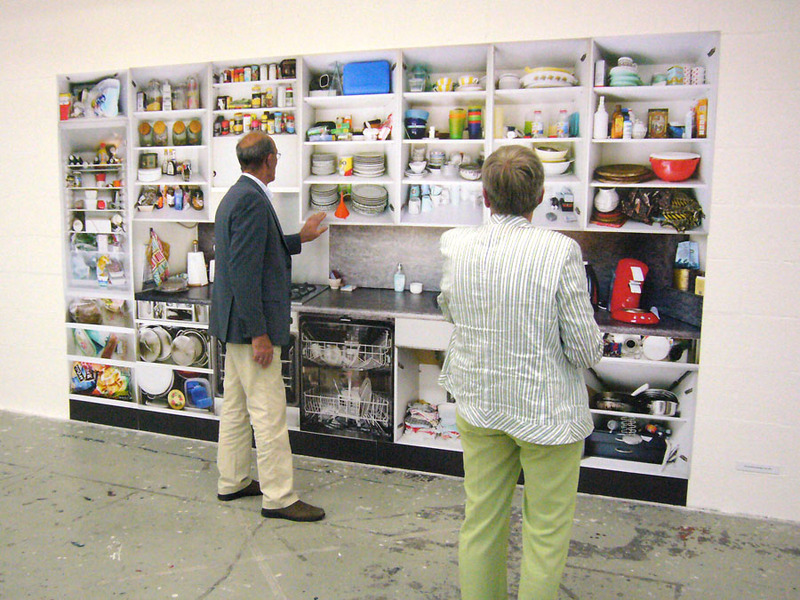 He maps them very carefully and systematic. 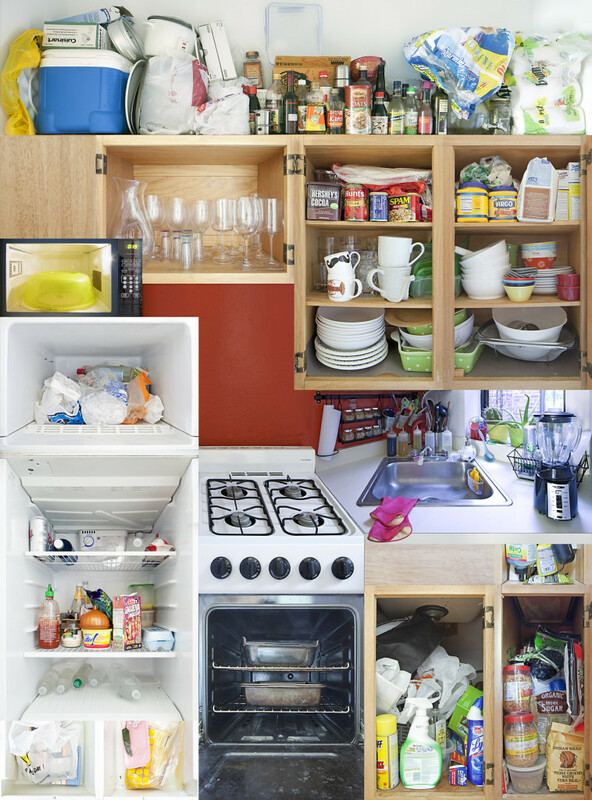 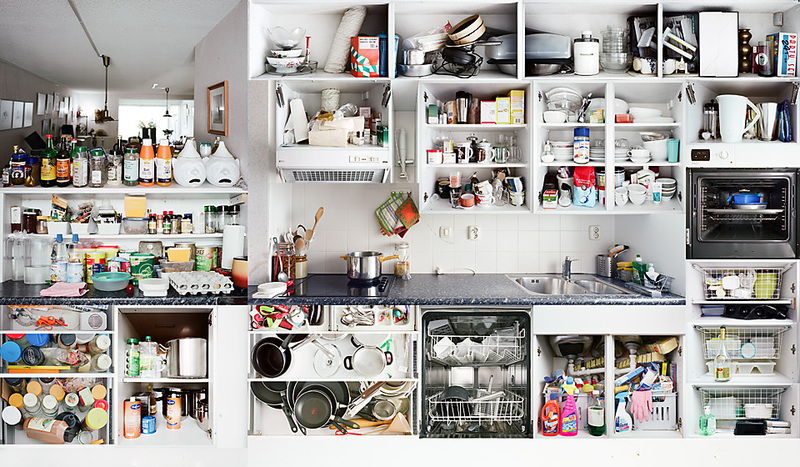 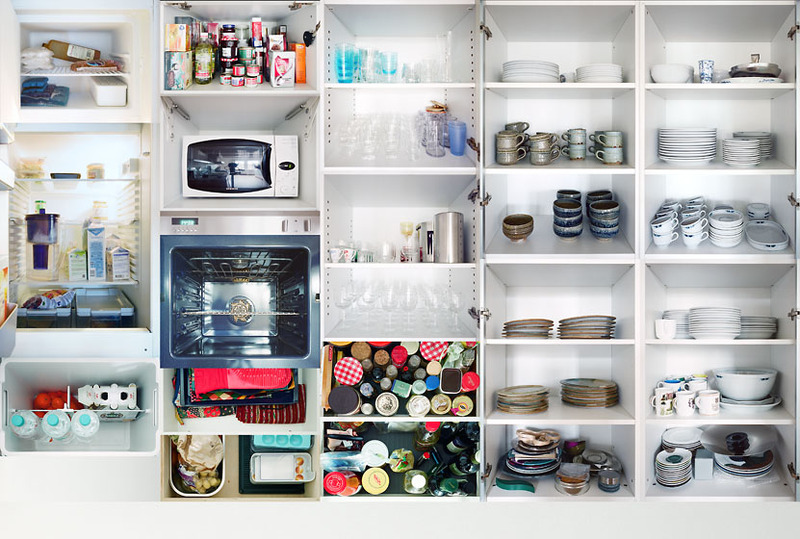 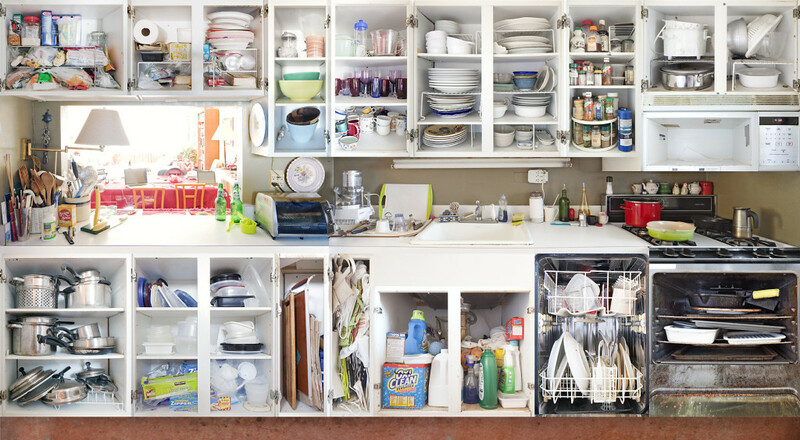 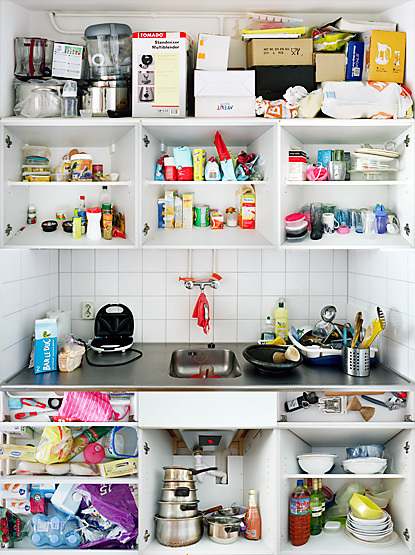 Every shelf, every cup, every tool is photographed as the user had left it in his or her kitchen. 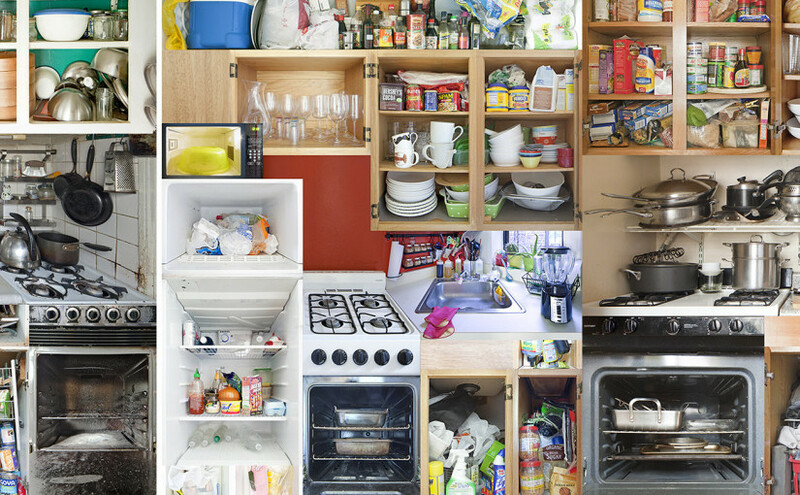 The result is a remarkable, detailed photo documentary about cultural habits in our current society. 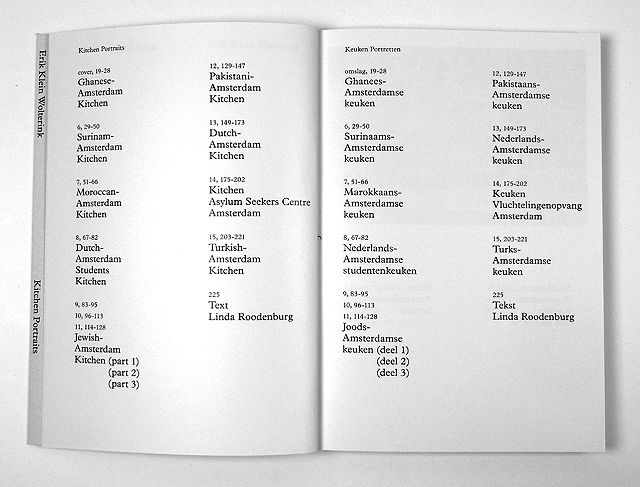 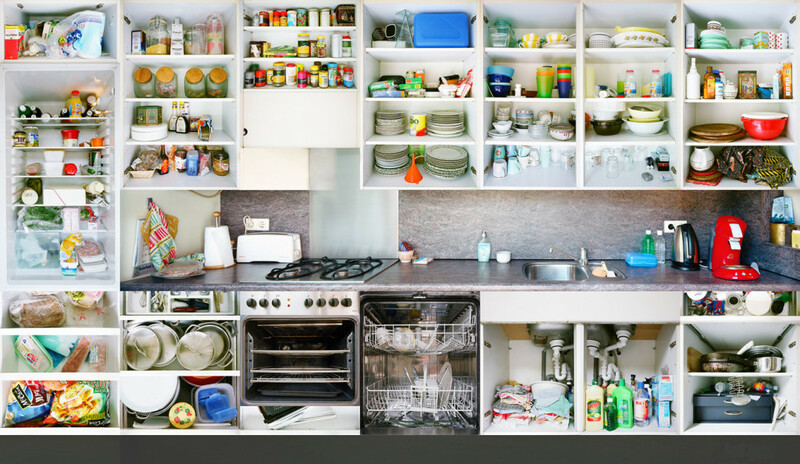 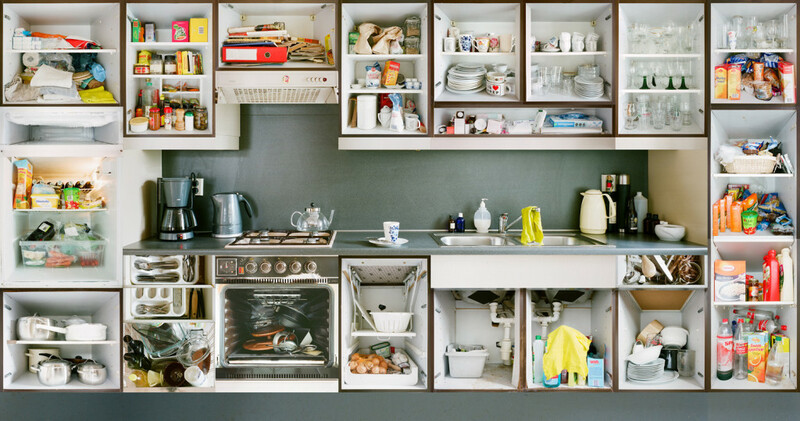 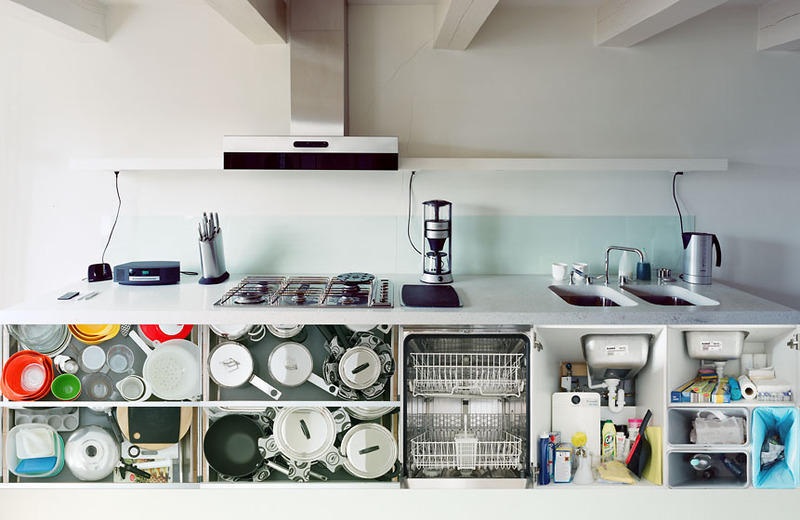 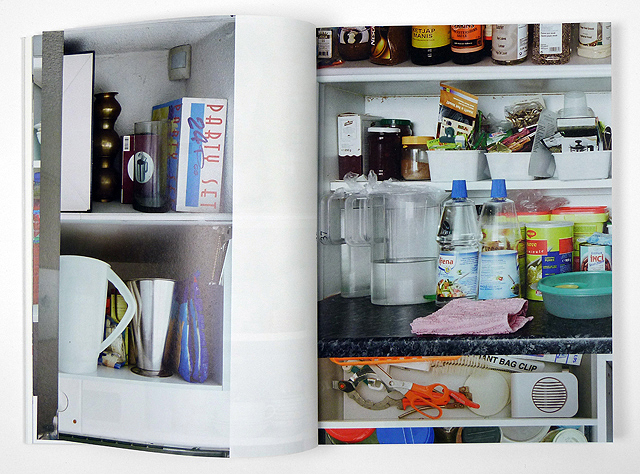 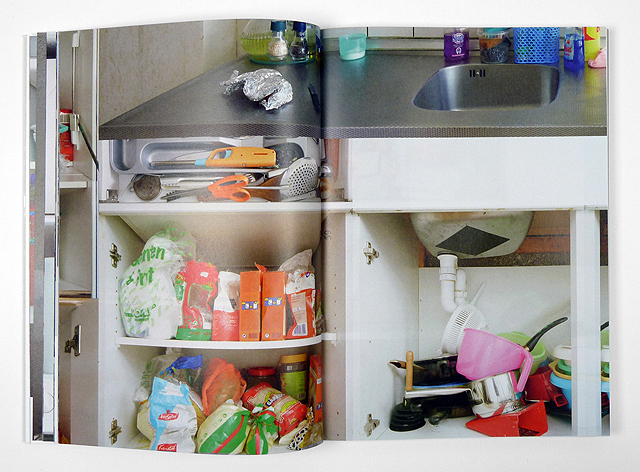 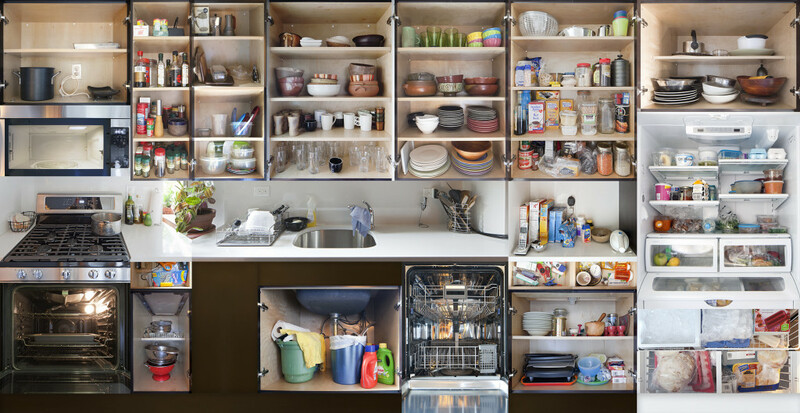 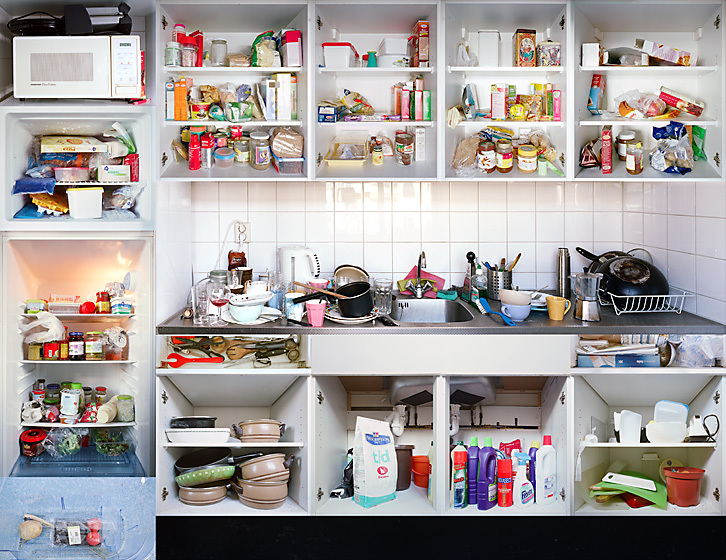 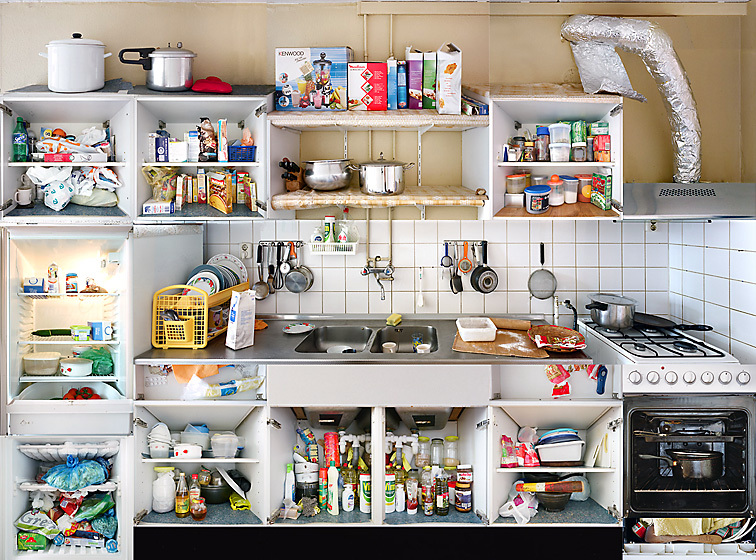 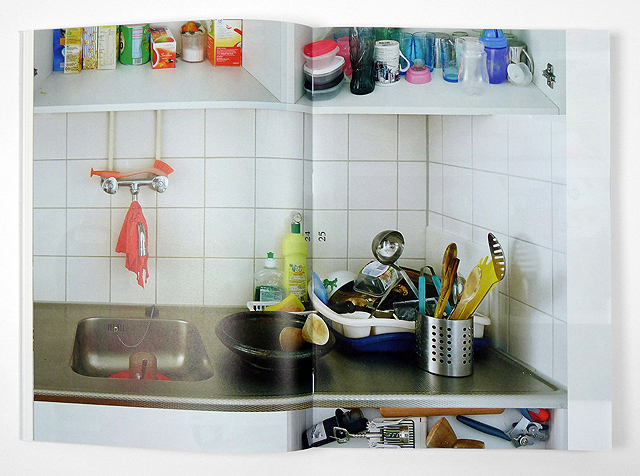 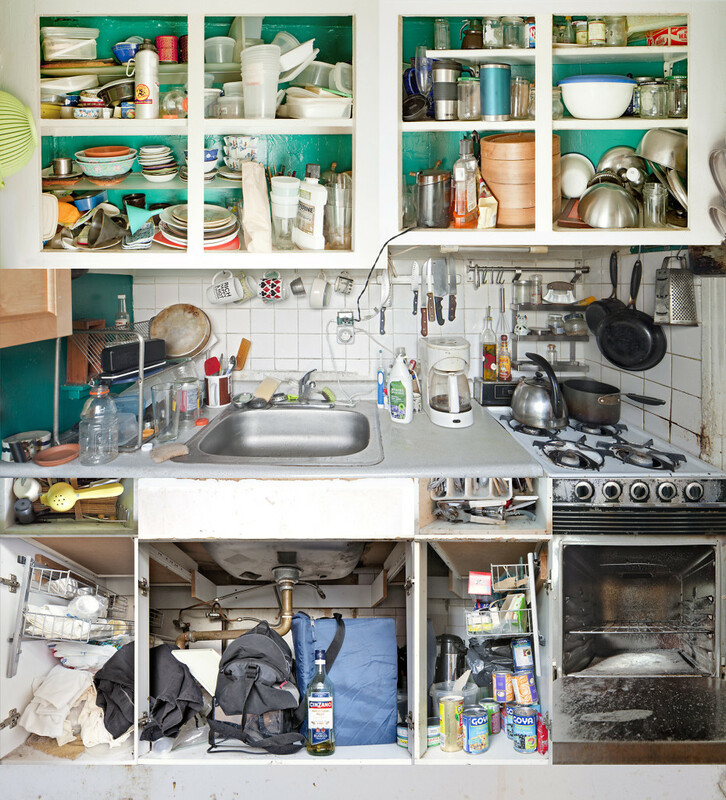 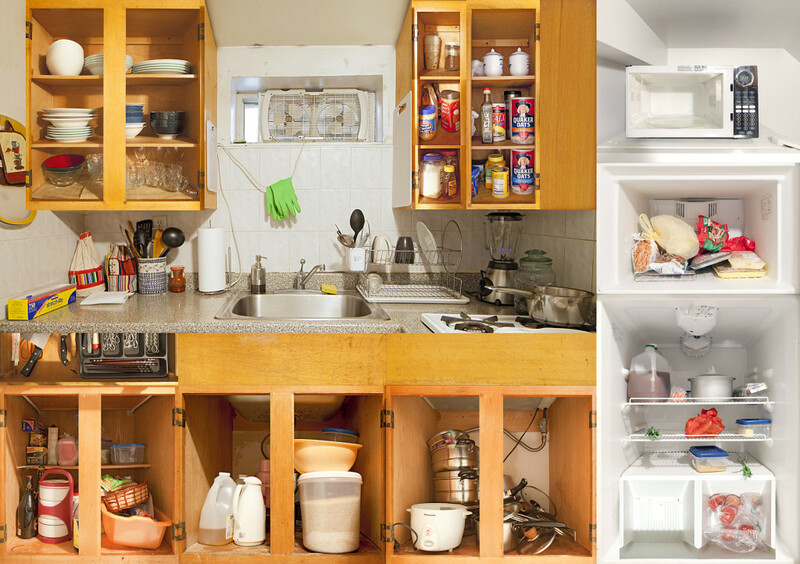 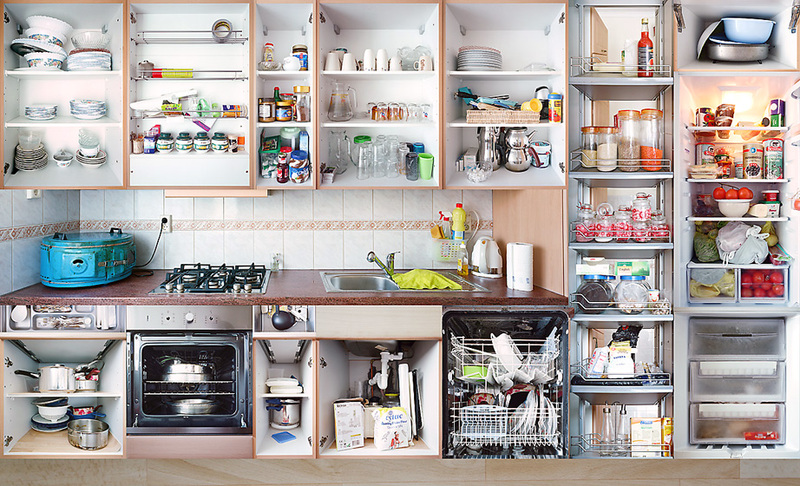 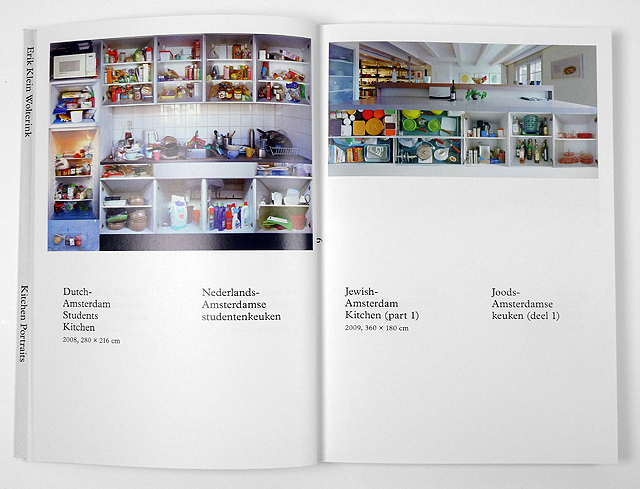 Klein Wolterink finished his Kitchen Portraits of Amsterdam in 2011, where it was exhibited and published in a book. 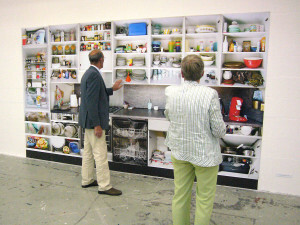 The project received wide attention in the media, from collectors and curators. 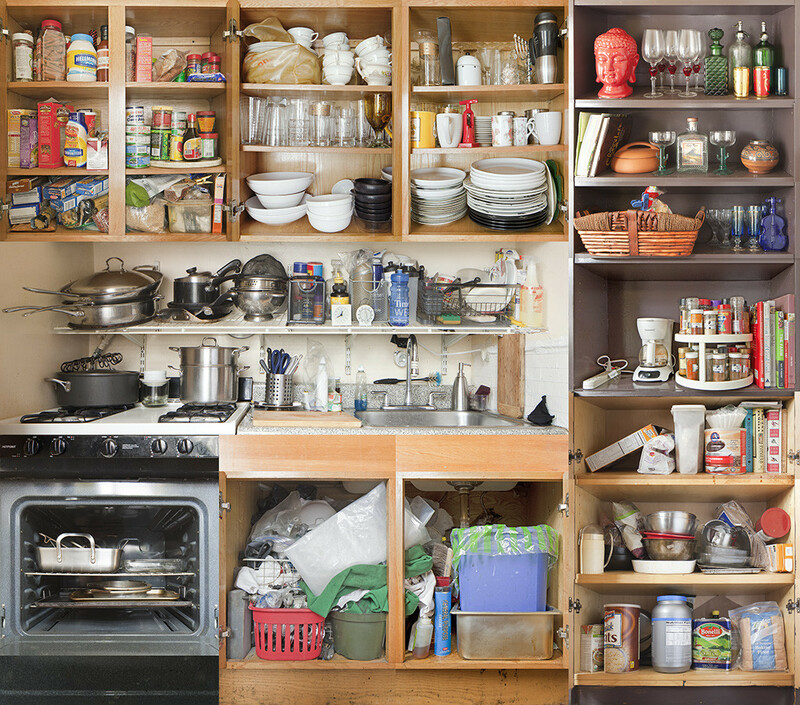 Now he is working on the next edition: Kitchen Portraits NYC. 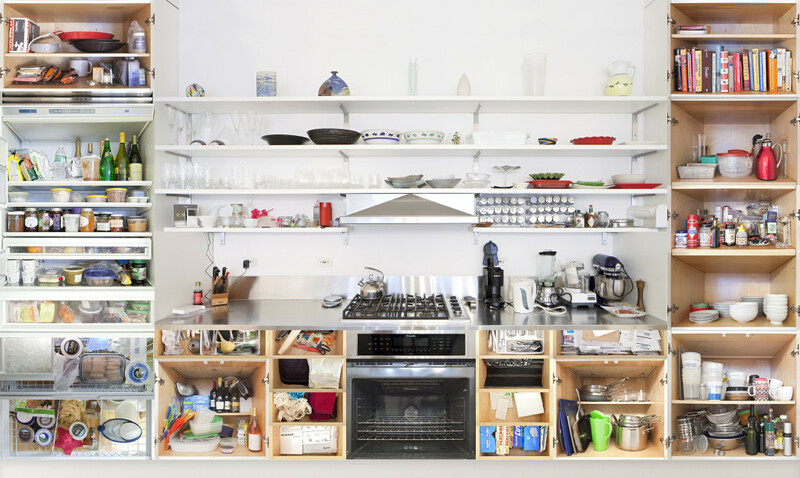 In the city known as a melting pot, he will portray kitchens of Dominican, Italian, Chinese, Mexican and many other descents. 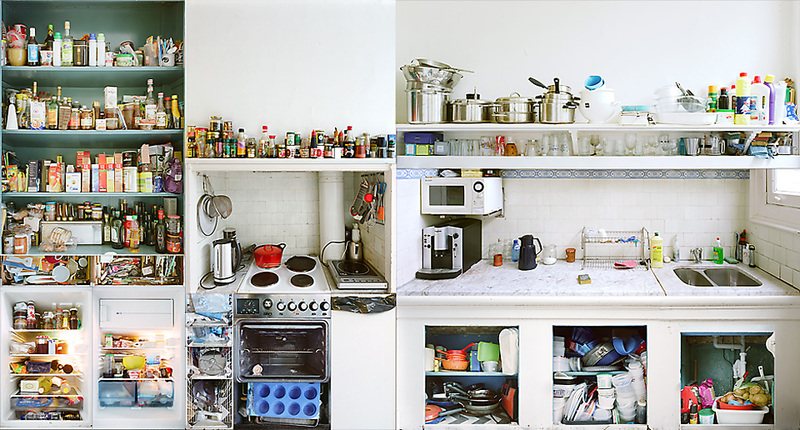 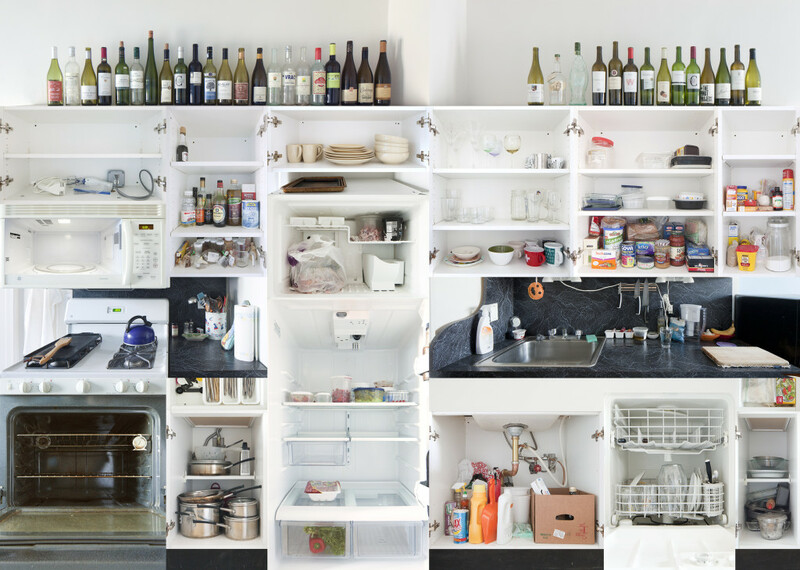 The kitchen as metaphor of a complex, multicultural reality. 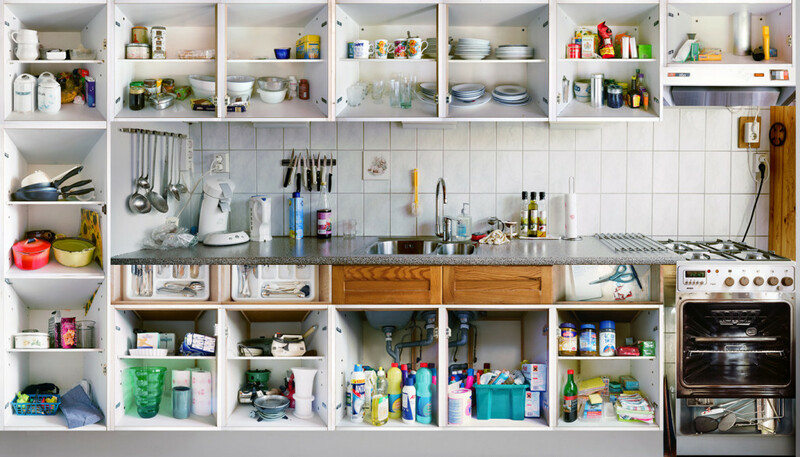 – Do you know people with an interest or expertise in the subject?… (of cultural diversity, and food-culture; journalists, writers, cultural/food-anthropologists or sociologists)? 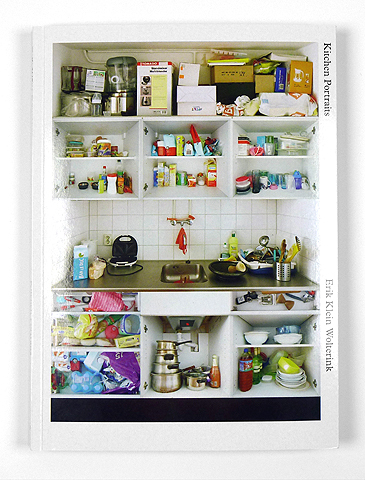 And lastly, I’m of course also interested to get in touch with curators, gallery-owners or publishers who might be interested in this work.